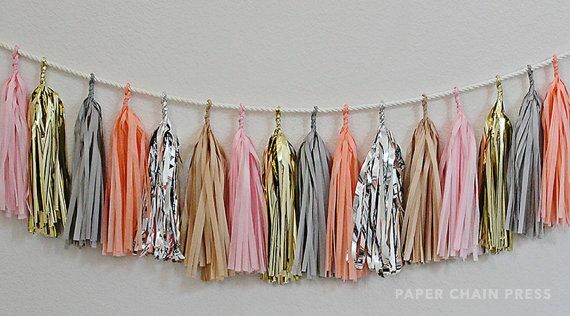 Need some fun but simple decor for your next party? 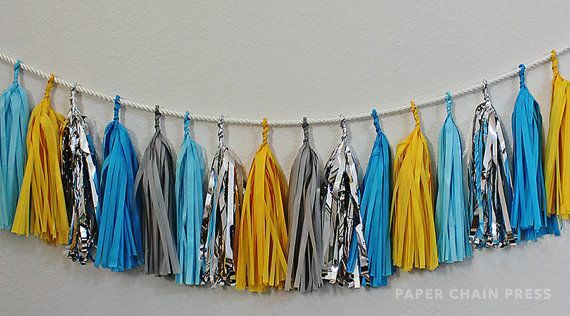 Paper Chain Press is the answer! 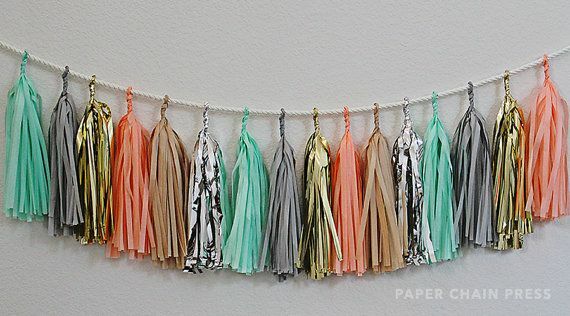 This Etsy shop sells beautiful tassel garlands in all different color schemes. These are perfect for bachelorettes, birthday parties and holiday parties. You can also use them to dress up your home for the holidays!